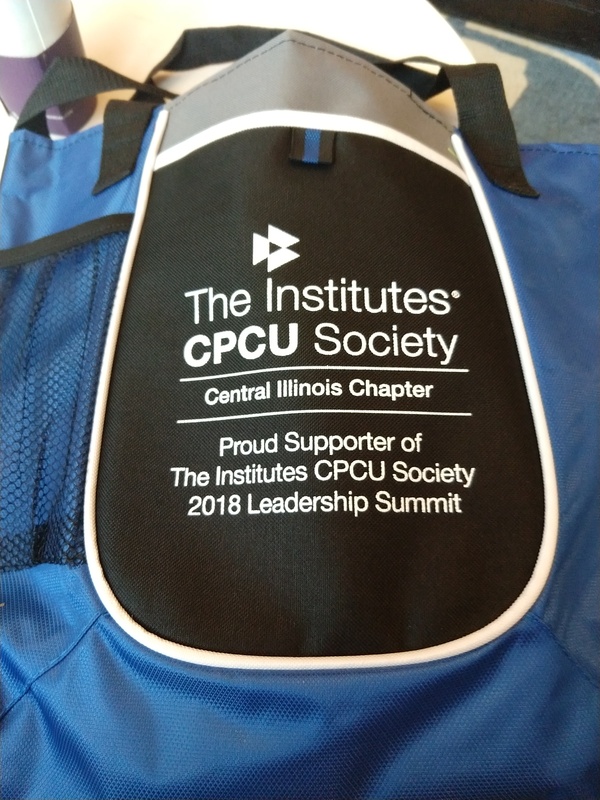 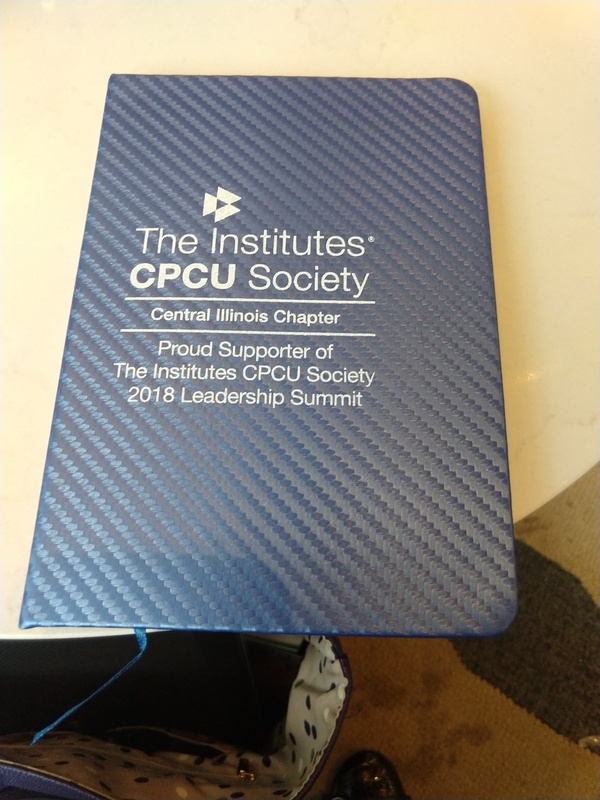 In recognition of the importance of leadership training events, the Central Illinois Chapter sponsored the annual Leadership Summit held in Baltimore April 19-20. 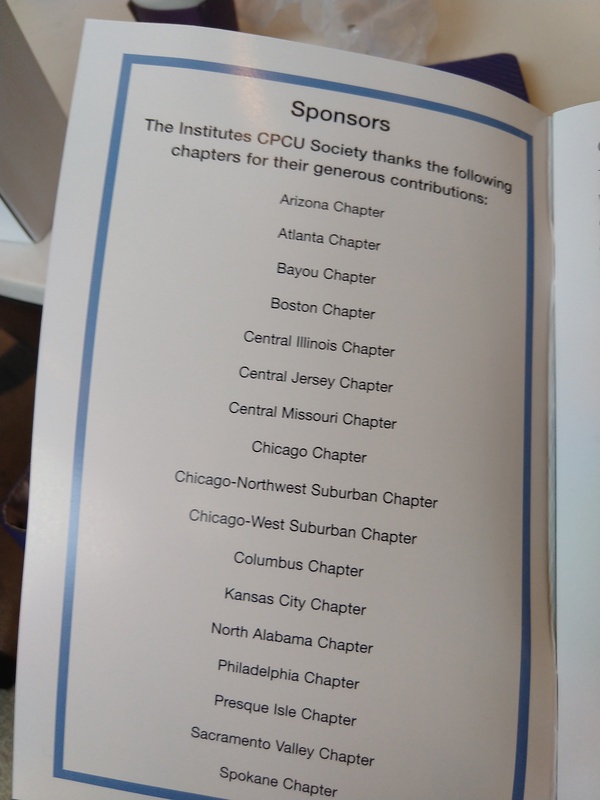 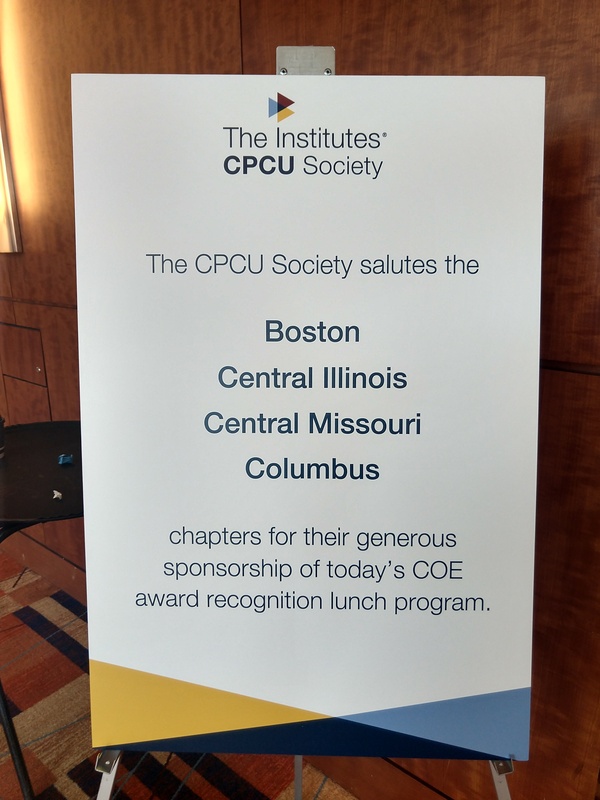 Our Chapter provided funding for the purchase of Tote bags and Notebooks for participants, and joined other chapters in sponsoring the Circle of Excellence Luncheon on Friday. 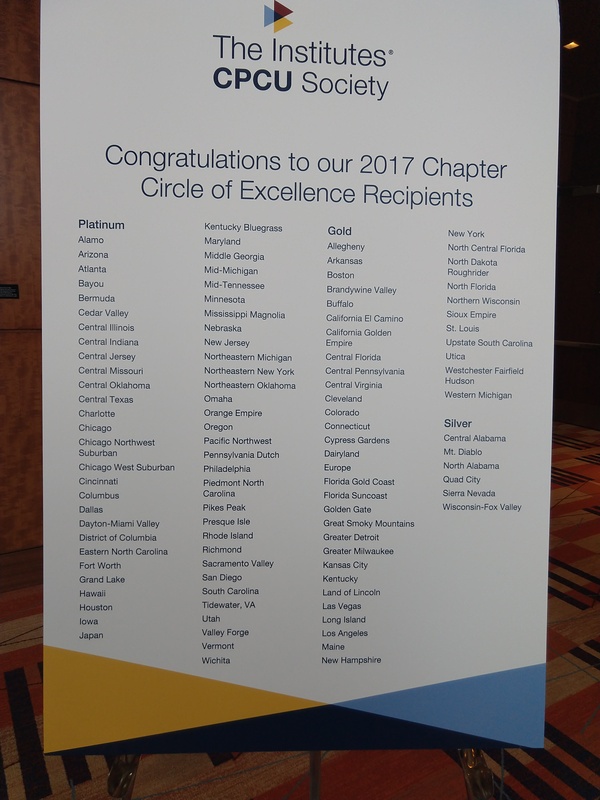 The Central Illinois chapter was recognized as receiving Circle of Excellence – Platinum, the highest level available, at the luncheon.